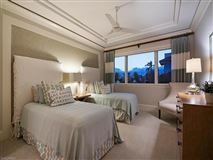 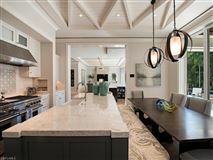 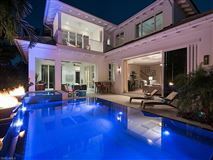 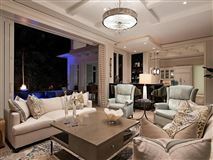 Masterpiece British West Indies styled home designed by Stofft Cooney Architects and built by BCB Homes in 2014 with interior design by Ficarra Design Associates. 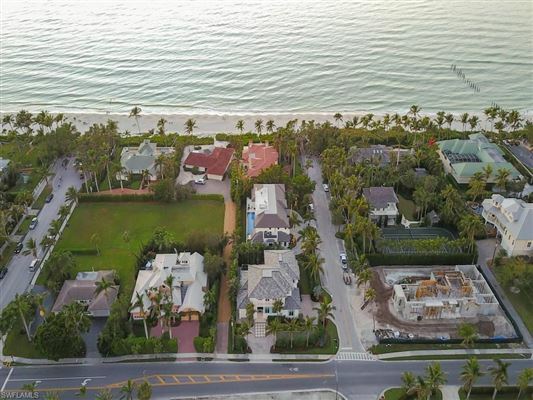 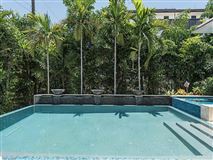 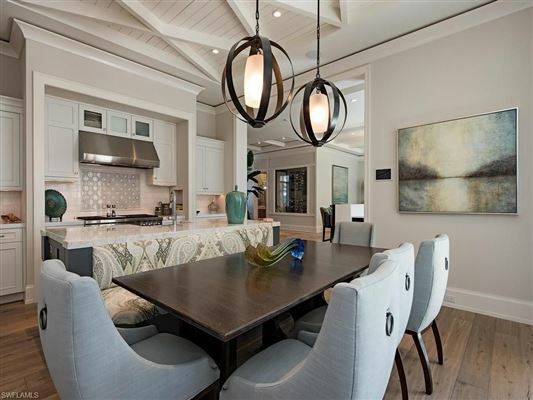 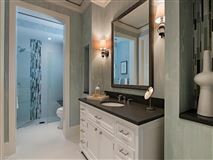 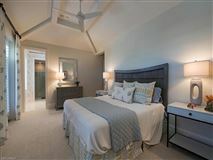 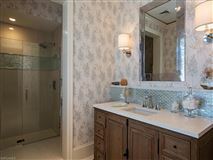 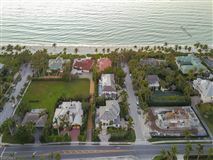 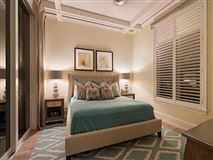 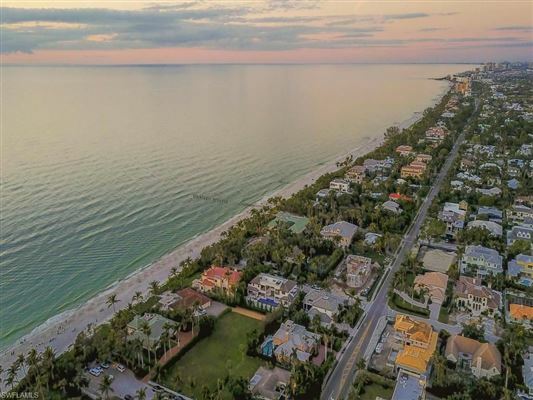 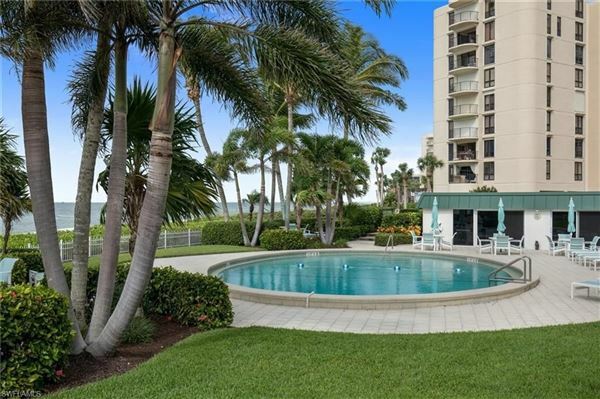 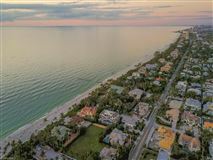 Located in a desirable beach block location in the heart of Olde Naples and only one block from 5th Ave South. 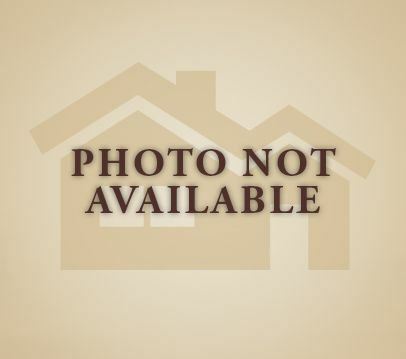 This home has been meticulously maintained in like-new condition featuring many recent enhancements from state of the art A/V, lighting, electronics and more. 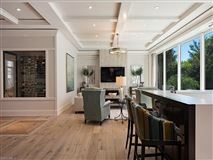 The exterior elevation of the residence includes a steep flat tile roof, solid wood corbels and expansive porches. 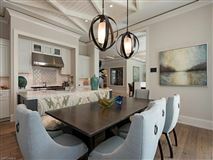 A bright open floorplan welcomes you with 12-foot ceilings, wide-plank wood floors and an abundance of windows and doors that bring the outside in. 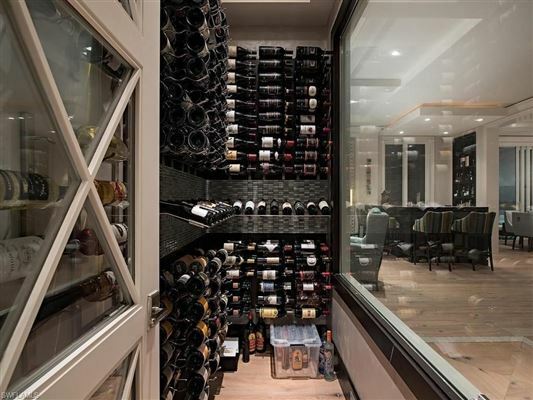 Ideal for entertaining, the living room features a bar area plus a decorative wine room with glass walls. 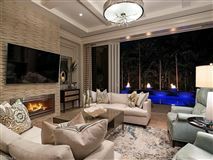 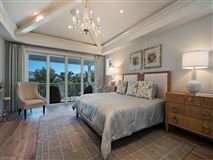 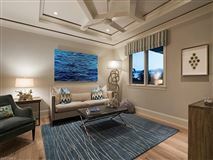 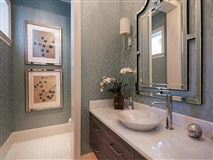 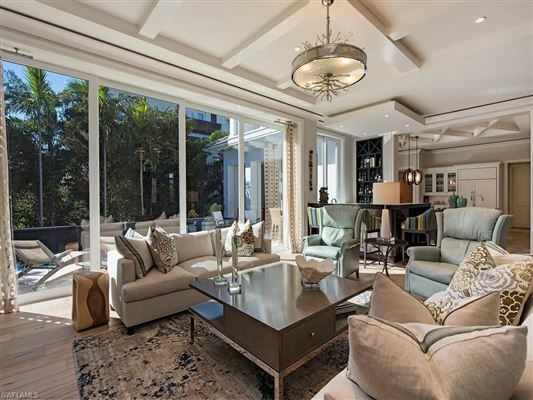 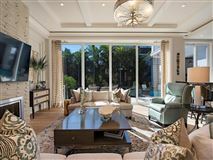 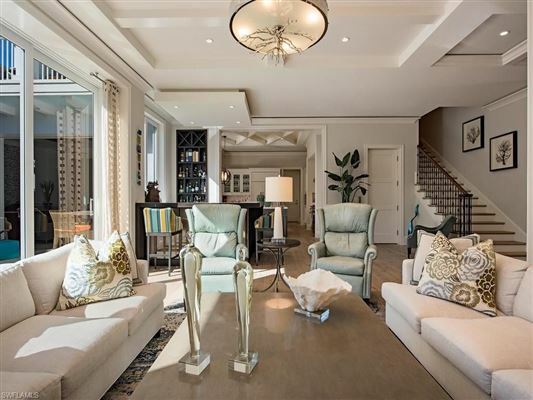 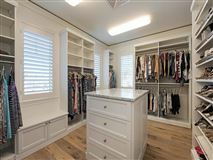 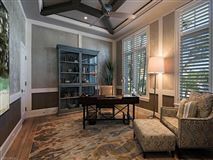 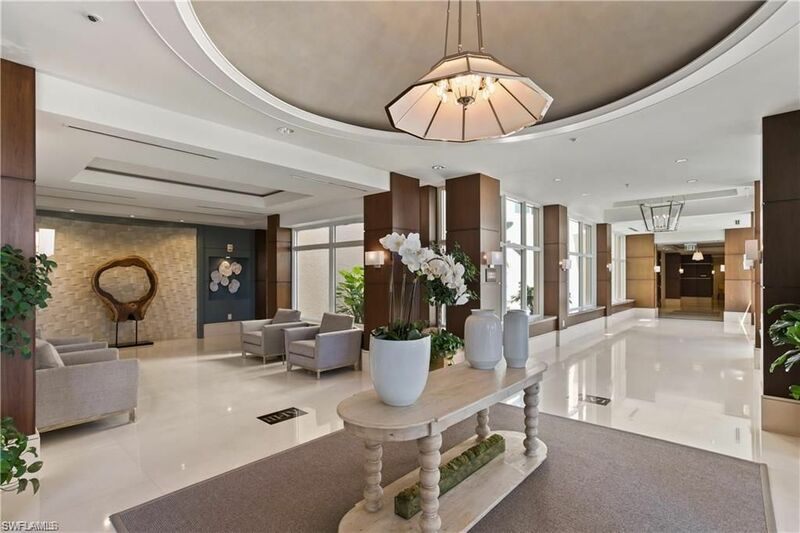 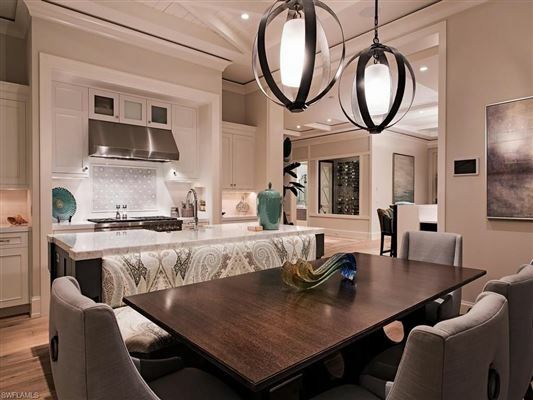 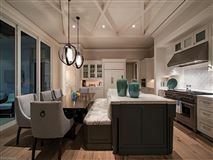 Highlights include a gourmet styled kitchen with banquette seating, a handsome study, luxurious master-suite with spacious dressing room and three-bay collector's garage with room for car lifts. 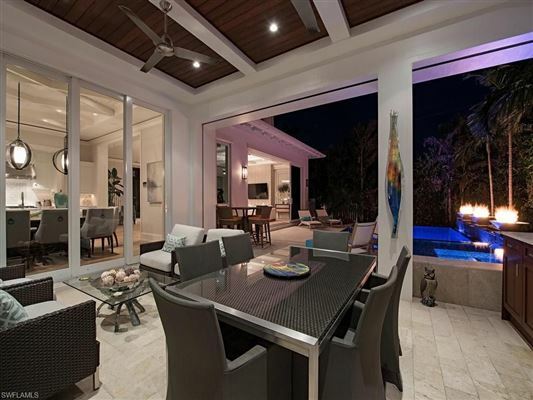 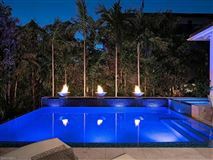 The covered lanai and summer kitchen with an Evo grill is enveloped with lush landscaping and a tropical themed pool area with water features, a spa and fire bowls to create a romantic environment ideal for entertaining.